Made from recycled plastic, these are a great Eco product! 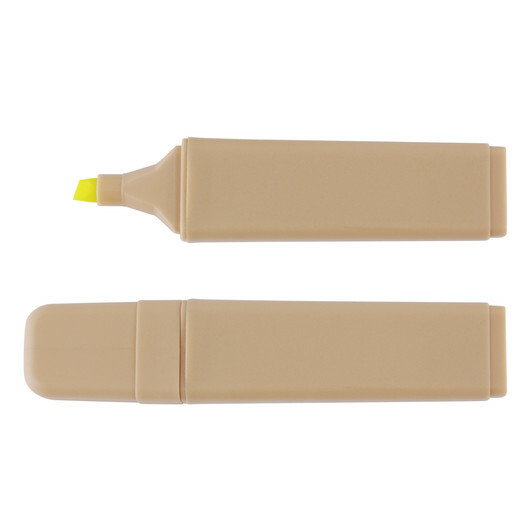 With a case made from recycled plastic, these highlighters are a great eco friendly choice! They have yellow ink and use a chisel point for highlighting. A wonderful highlighter that you and your clients will love. 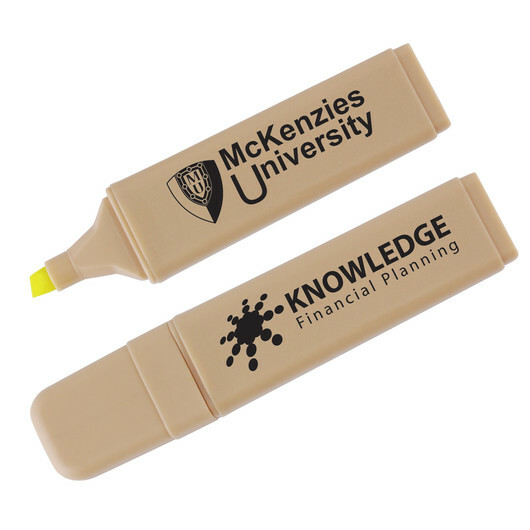 A recycled yellow highlighter marker that features your printed logo for maximum impact.